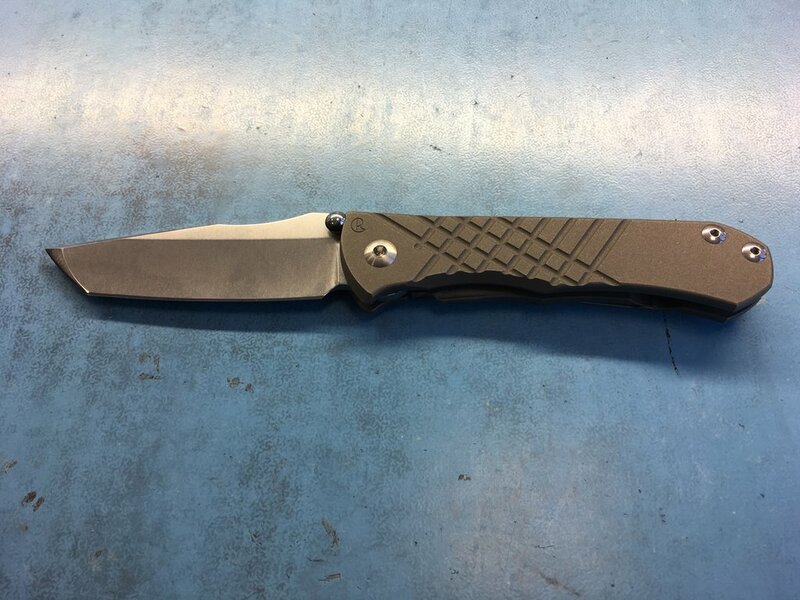 Post your CRK carry knife for today. Discussion in 'Chris Reeve Knives' started by Iron City, Oct 11, 2016. ChazzyP, R41GSB, Ironbut and 3 others like this. Nice! I was watching for the Star-kozi Insignos, but got tired of waiting & just bought a plain Inkozi Insigno instead. 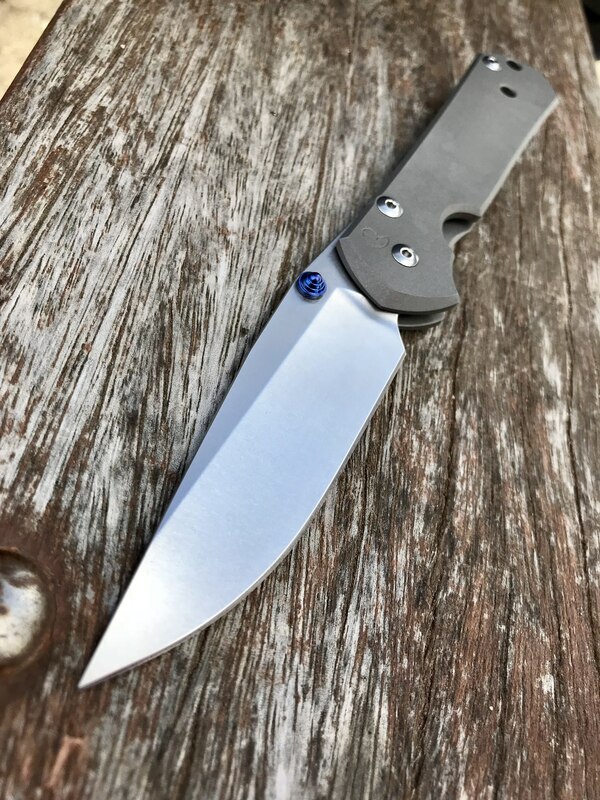 I have a Starbenza 25 & I think the only way it could be better is if it had the angled pocket clip like the Inkozi. small pj 21 and crk wallet! T. Erdelyi, ChazzyP, R41GSB and 2 others like this. 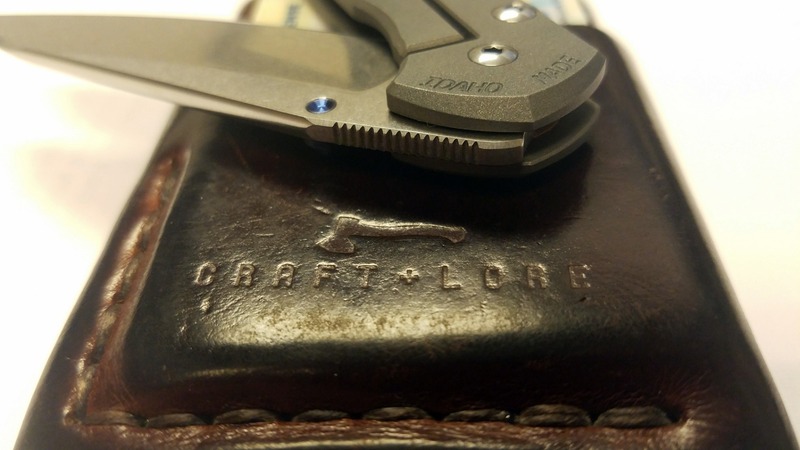 City Carry. I wish the Ti-Lock hadn’t been discontinued. I’m glad I have this one. Enjoy the day! T. Erdelyi, willard0341, ChazzyP and 10 others like this. 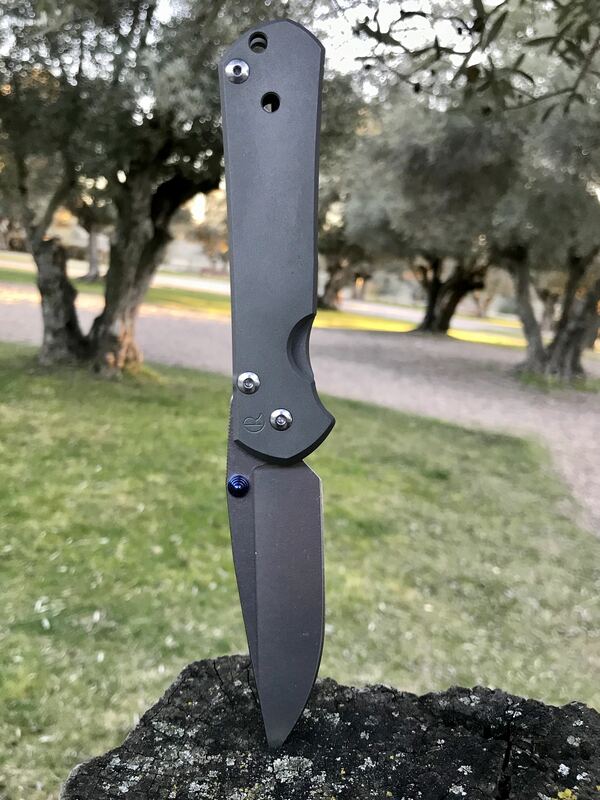 Long long time lurker here, but more recently in the CRK sub. Picked up my first 25 user last year in a trade (currently at the spa) and I was hooked. 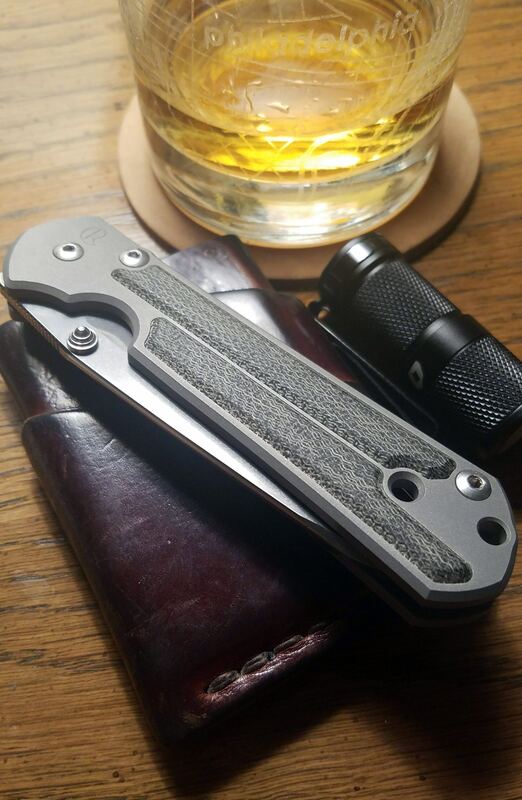 Since then I've added a new PJ Small Insingo for EDC, and more recently this gently used Large Micarta Insingo for weekend fun. Absolutely in love! It joined me and my fiance for our weekend trek to CT. It may have been overkill to cut the baklava, but everyone knows my knife hobby so no worries! It's been a pleasure following along in this sub and I feel like I already know some of you. Kudos to a great community here. Curl of the Burl, Filoso, TYPE-R and 7 others like this. 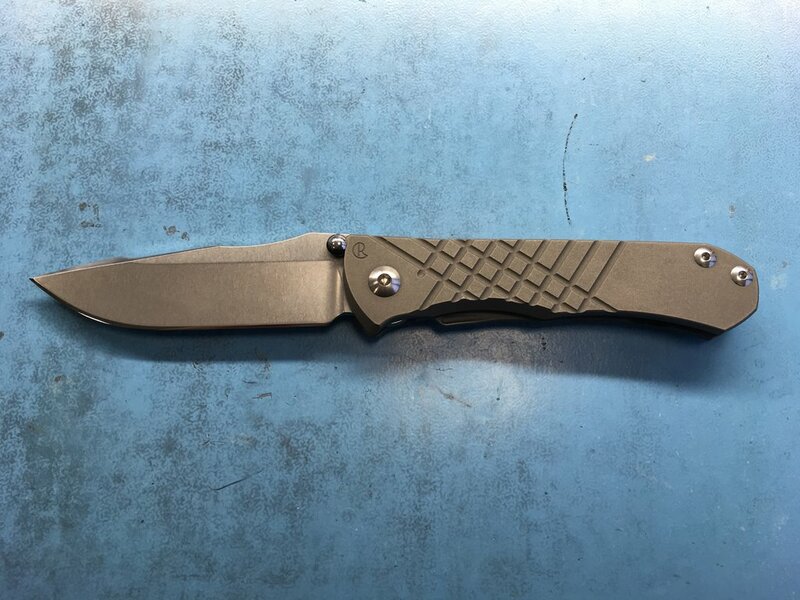 It's a little late in the day and I'm on pain meds heading into my surgery mid-week, so it took me about three takes to figure out what a traditional knife with a giant damascus blade was doing in this thread. You got me there, brother! JITDC, Curl of the Burl, HST and 1 other person like this. Haha! Good luck with your surgery brother. Hope everything goes better than planned. HST and GunGraber like this. Sergeua, HST, TYPE-R and 1 other person like this. oxman198, Norvox, Mick_1KRR and 3 others like this. HST and Curl of the Burl like this. HST, Ironbut, Norvox and 3 others like this. Mike Large, HST, ChazzyP and 4 others like this. HST, JITDC, oxman198 and 7 others like this. HST, Curl of the Burl and Ironbut like this. ChazzyP, Curl of the Burl, Ironbut and 2 others like this. The cone of shame... poor pup. HST, oxman198, Filoso and 5 others like this. HST, GunGraber and Ajack60 like this. DRLyman, HST, GunGraber and 3 others like this.